Along with the mild facelift, Skoda will also get a new plugin hybrid engine option as well. Skoda is set to give the current-generation Superb a mild facelift. 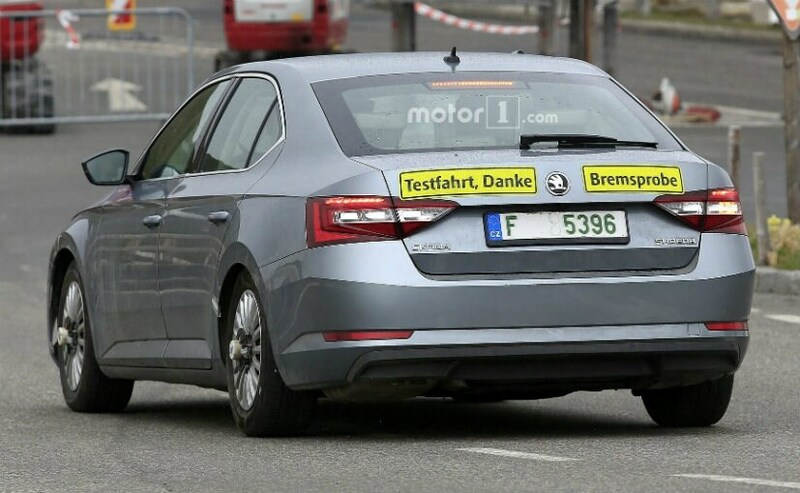 In fact, the test mule has been spied testing somewhere in Europe and the pictures suggest that there are a very minor updates. In fact, the only exterior update that we can spot is a re-styled bumper. The other anomaly that we could spot is the discs which are fixed to the centre of all four wheels. This usually points to a car being tested with a new engine. Some reports suggest that this particular test mule was actually fitted with Skoda's new hybrid engine. This will be the first ever electrified powertrain from Skoda. It will be a 1.4-litre turbo with a plug-in hybrid system. This is the same engine which also does duty on the Volkswagen Passat GTE. It makes 154 bhp and with the electric motor, the total power output goes up to 215 bhp. In pure electric drive mode, the car will have a range of 50 kilometres. The engine will be mated to a six-speed gearbox. We expect Skoda to give the interior a subtle update as well. By the time, the car is ready to be launched; we could see few other changes to the looks of the car as well. But do not expect anything dramatic. 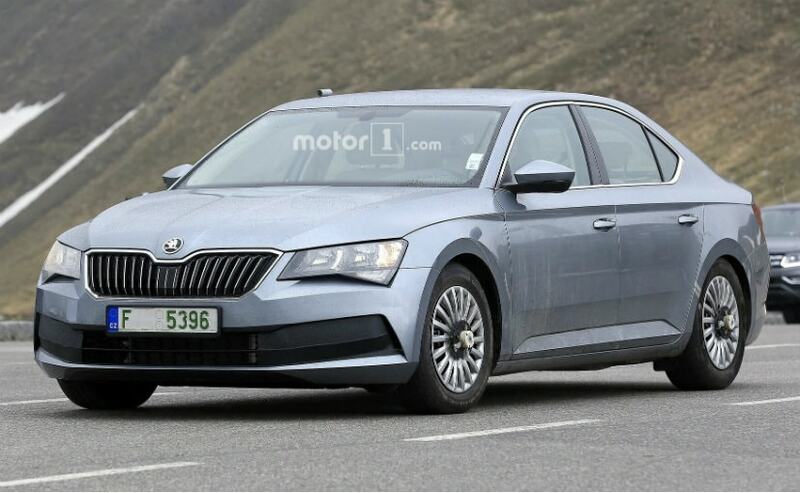 The Skoda Superb Facelift could be revealed in late 2018 with the cars hitting European roads in early 2019 or so. We expect the hybrid powertrain on the Superb to debut along with the facelift as well. Will this particular model come to India? We do not have the answer to it yet but would love to see a hybrid Skoda on Indian roads in the near future.